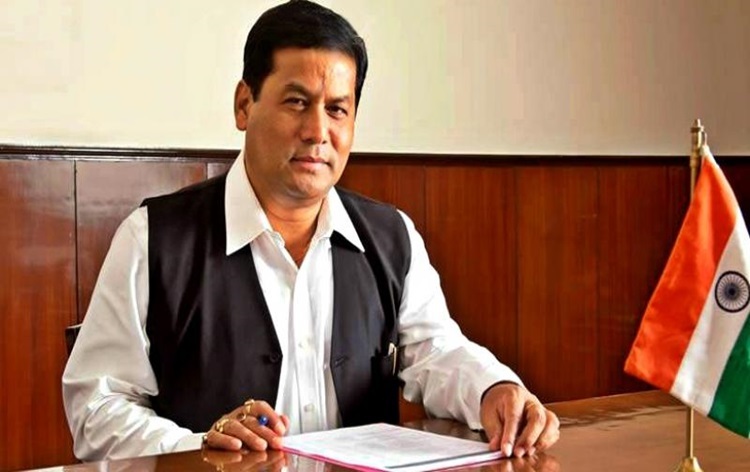 Assam government has extended the services of Chief Minister’s Free Diagnostic services to nearly 1000 government hospitals. 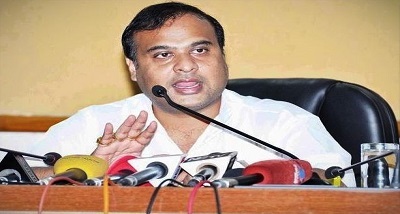 State Health Minister Himanta Biswa Sarma dedicated the services to all primary health centres. 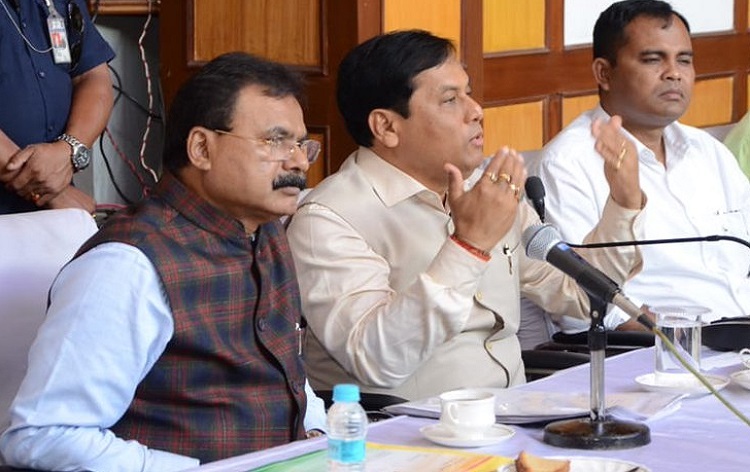 Laboratory tests of 19 diseases to be provided free of cost under this scheme. 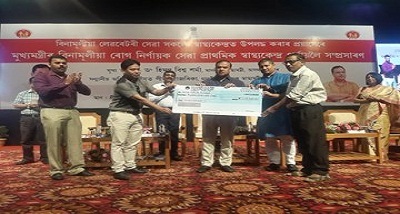 Mr Sarma said that nearly 15 lakh patients have been benefited so far in the state under the scheme.